The SRM Dental College has 486 dental chairs in the Under Graduate and post graduate clinics with good number of Outpatients reporting to the dental college. We have state of art equipment in the dental clinics including facilities for dental radiology wit in the hospital to provide advanced dental treatment as per the international standards. There is a comprehensive dental clinic that works from 8.ooAM to 8.00 Pm and on holidays to attend to dental emergencies. 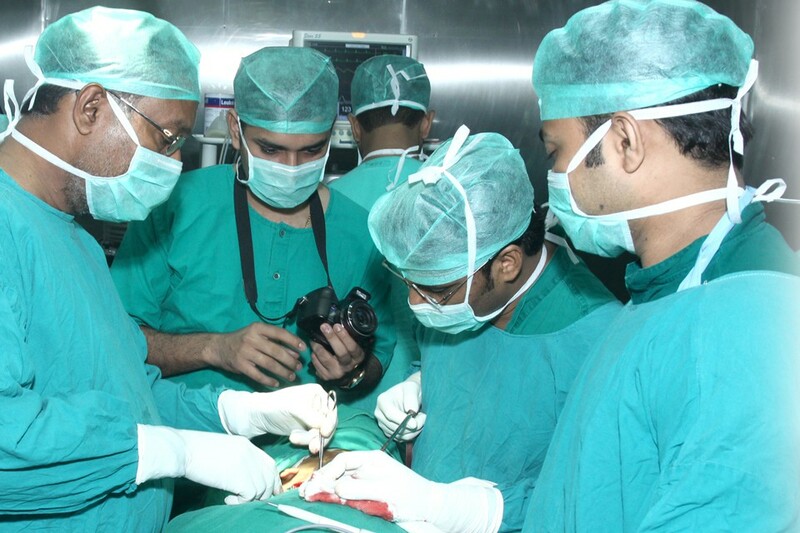 In addition to these facilities the dental surgeons and faculty also attend to emergencies in the field of maxillofacial surgery and trauma in the clinics at the SRM Hospital is located in the same campus. SRMDC has three additional peripheral clinics with state of art equipment located in chinna porur, MGR Nagar and West Mambalam under the purview of department of community health and these centers cater to the dental needs of the local population. The institution also provides facilities to transport patients from the peripheral clinics to the Parent institute if the need arises. 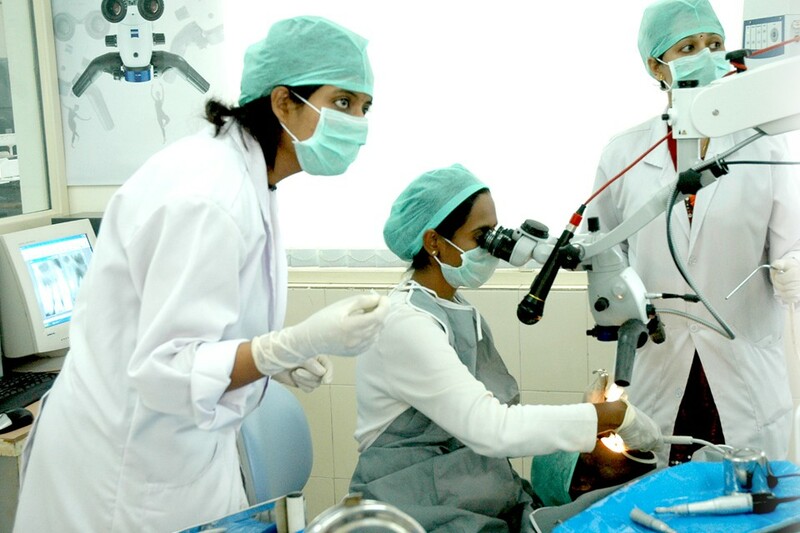 Dental health camps are regularly conducted in these peripheral centers to educate the community about dental, oral health and its significance. 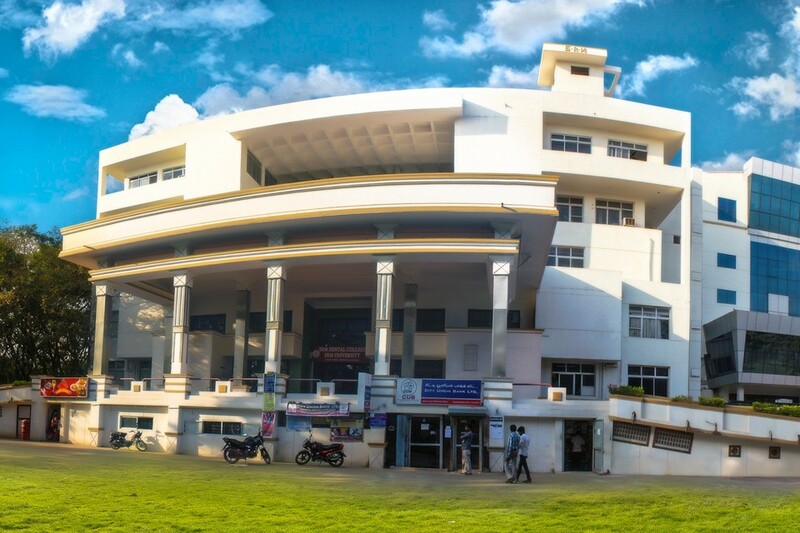 The SRM Dental College has a 100 bedded hospital in the same campus that offers excellent medical care. 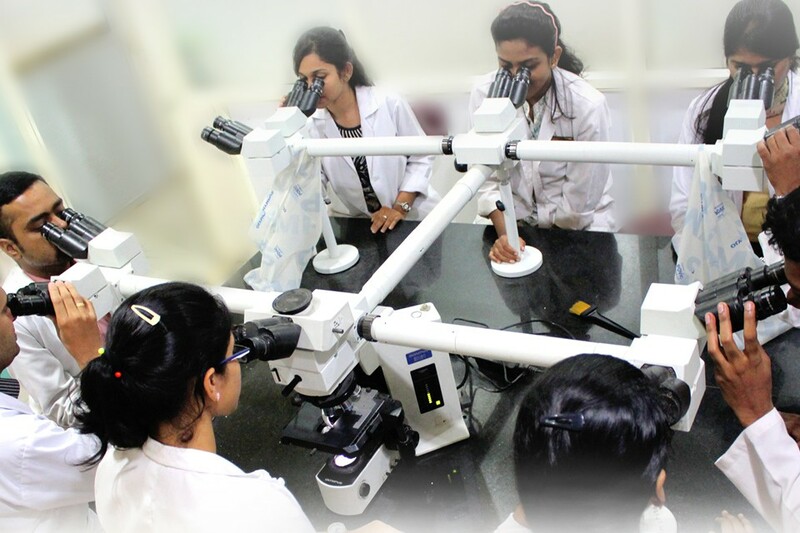 It provides the students an excellent learning opportunity and helps them nurture in the field of medicine. The college has preclinical labs with 120 phantom heads in the department of Endodontics and prosthetic dentistry with 60 phantom heads in each lab. This will help the undergraduate student have hands on experience of various dental procedures prior to their clinical postings. 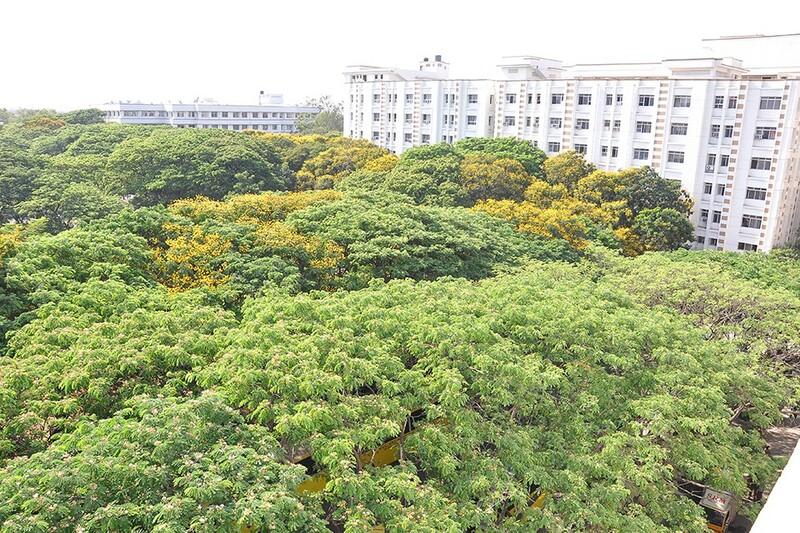 There is a large food court within the college campus that works round the clock to cater to the taste of all the students who come from different parts of the country. The college believes in the ideology of Healthy Body – Healthy mind and encourages the students to take part in all the inter college sports events. We have a good basket ball court and badminton court within the college premises and also have the provision to hire larger sports grounds to conduct intra/ inter college sports activities. 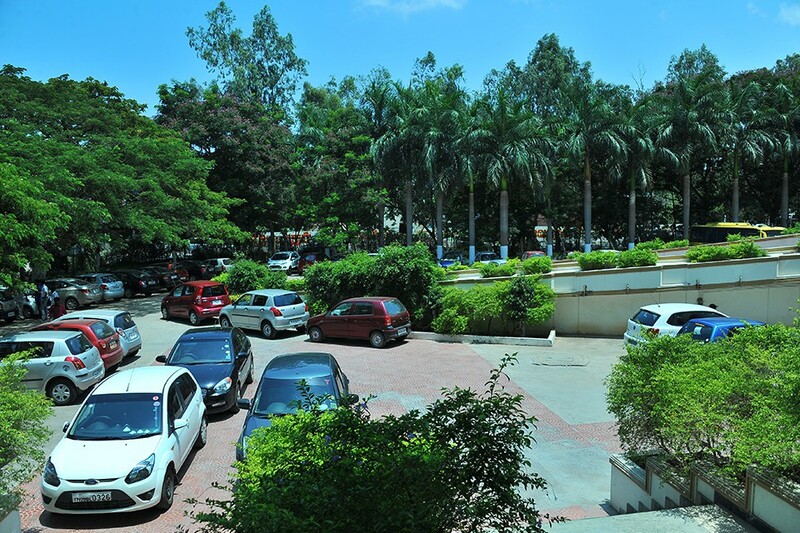 We have an excellent transportation facility to the college with 30 busses bringing in students from all over Chennai to our campus. All the busses start at their respective routes by 7.00 AM in the morning and leave the college campus by 3.00 PM after the college hours. For details regarding the transport facilities the students and faculty can our transport manager for details.